Through our licensed and certified therapists, Edgewater Haven Therapy Services are located on site for both our residents and community members. Our newly built Therapy Department offers a full array of speech, occupational and physical therapies. We understand that each person has individualized needs. We are able to address basic life skills including dressing, mobility and communication, to more advanced tasks such as return to work or recreational activities. We work as a team with the patient’s physician and nursing staff to provide the best care possible in an attentive and caring atmosphere. Our therapists will design a recovery program based on an evaluation of each patient's needs and goals. Edgewater Haven Therapy Services also offers specialty treatment in the areas of: falls and balance, continence, wound care, orthopedic rehab, as well as rehab following neurological events such as stroke. We provide these services on an inpatient or outpatient basis. We are here to meet the therapy needs of Wood County, be it the 12 year old with a sporting injury at school, or one of our own residents. Our therapists have over 100 years of experience and have highly successful outcomes! 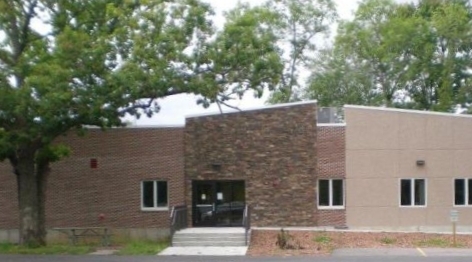 Edgewater Haven continues to be the chosen provider in Central Wisconsin for your rehabilitation needs. Therapy services are available seven days a week, to ensure that you meet your rehab potential. You can be confident that your rehab is in good hands at Edgewater Haven. Trust us for your rehabilitation needs. For more information, contact the Rehab Director at 715-421-8305.